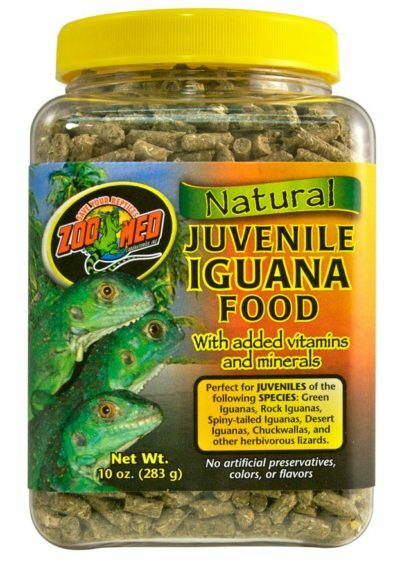 Plankton Fish Food Flakes – 10lb | Zoo Med Laboratories, Inc. 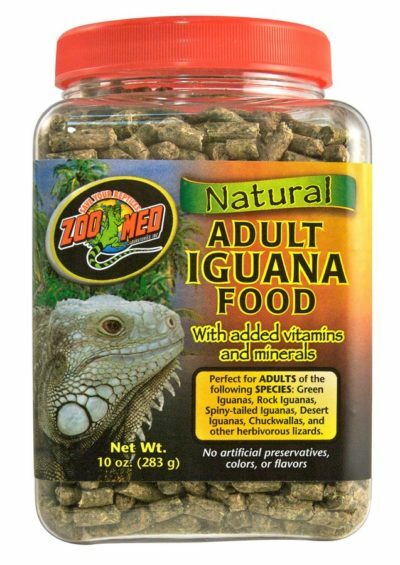 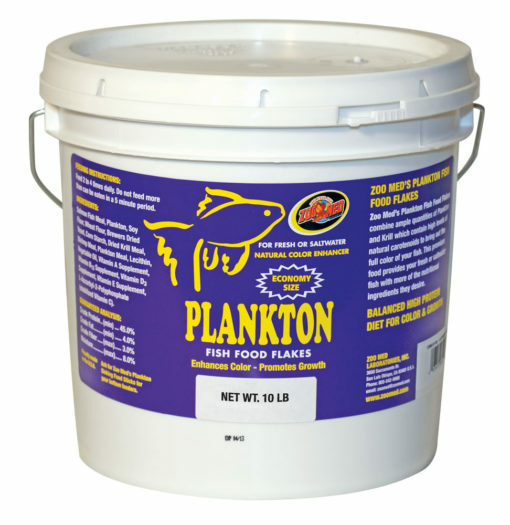 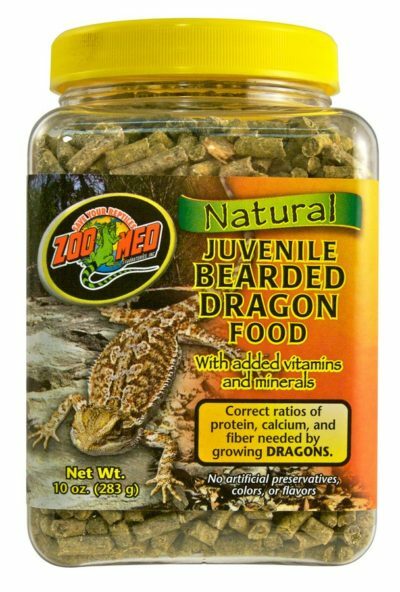 Zoo Med’s Plankton Fish Food Flakes combine ample quantities of Plankton and Krill which contain high levels of natural cartenoids to bring out the full color of your fish. 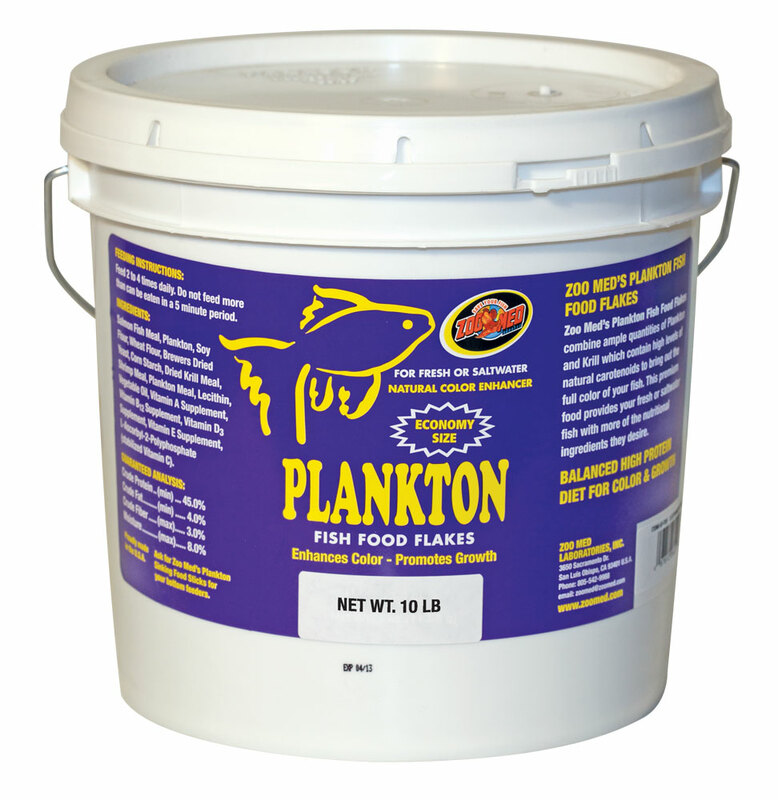 This premium food provides your fresh or saltwater fish with more of the nutritional ingredients they desire.